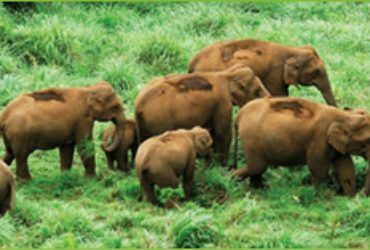 If you wish to revel in the true spirit of adventure at a stunning and beautiful spot then go no further than Munnar, a sprawling hill station in Kerala. This is a wonderful mountainous spot that has some eye-catching spots to trek in. 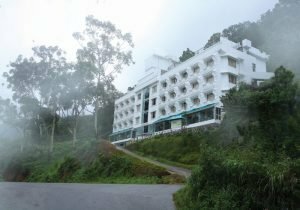 The place promises the most glorious views amidst a variety of locations of Kerala and will also ensure the adrenaline rush that you have been so looking for. 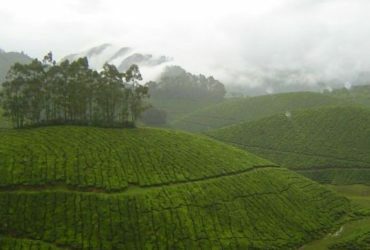 Munnar has a few trekking spots that stand out and among these, a popular hill trek in the Lakshmi estate tea plantation and grass land trekking route. The best part about this trek is that it is a perfect amalgamation of natural beauty and adventure. 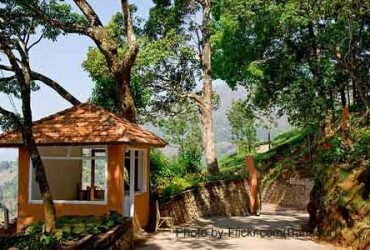 The Lakshmi Estate Tea Plantation is located about 3 kms from Munnar towards Cochin and provides a great trekking experience to the adventure lovers with the amalgamation of scenic beauty and adrenaline rush. 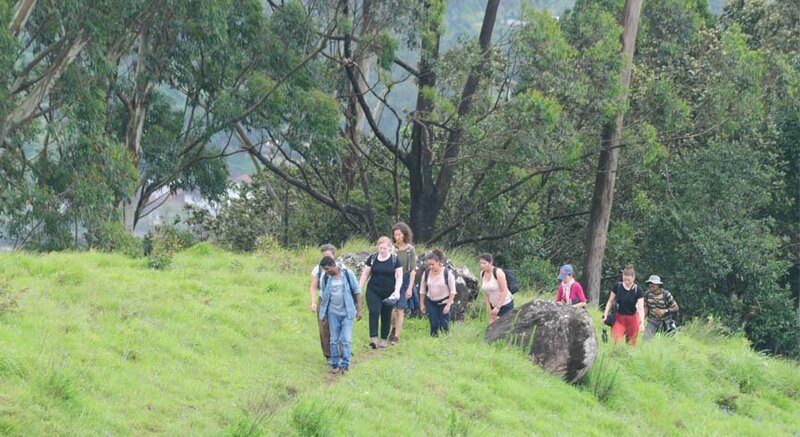 The trek provides a great view of grasslands, tea plantations and also the majestic Munnar city from the top (approx 1800 mts above sea level). The highlight of this trek is the rocky slopes and the grasslands that are witnessed on the way and increase the fun of this experience. 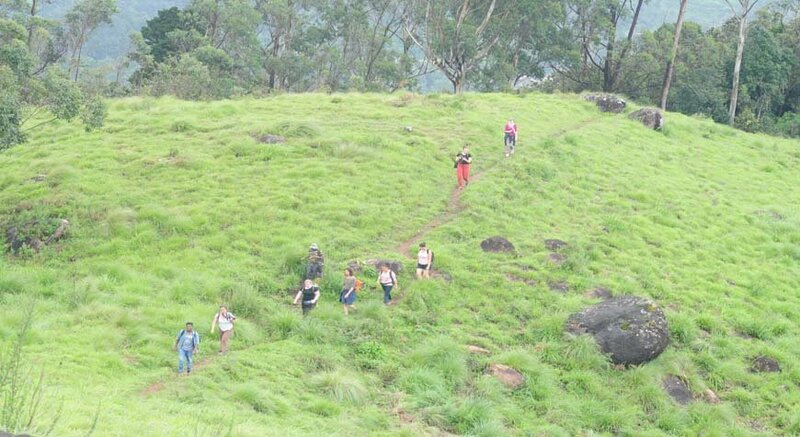 Trekking Option I - 4/5 hrs – Best Half day Trekking in Munnar. This trek starts from Hydel Park and has a moderate difficulty level which covers the most beautiful tea plantations of Lakshmi tea estate of this region. The view of the local ladies plucking tea leaves from the estate in the region increases the fun element of this trek. This trek is extremely popular as it provides the maximum scenic beauty of this region and a great experience amidst the tea gardens. After an hour trekkers will reach a sloppy grass land and that goes on for approximately 30 minutes and finally reach a hill top. The altitude at the hill top is approximately 1600 mtrs followed by beautiful grass land. After this, another 3 hrs is one of the exciting walking on top of open hill till end of the trek. Left side one can see whole down town Munnar like Pallivasal, Pothenmedu, Chenkulam Dam, Anachal, 2nd Mile, Chithirapuram etc and right side the green and vast tea plantations The trek ends at view point and after sightseeing of this region, one can return either by trek through tea plantations which will cover approximately 4 kms (1.15 hours) and reach the main road or they can also take a short cut available which will take 45 minutes to the main road. From this main road one can reach Munnar town in 45 mins. Entry permits to tea plantation. Best time to begin the trek is early morning at around 8 AM since it is a longer trek. The expense of reaching the starting point of the trek is to be borne by the tourists. The spot at which the trek ends, the trekkers will need to arrange their own taxi or book an auto to reach their final destination. 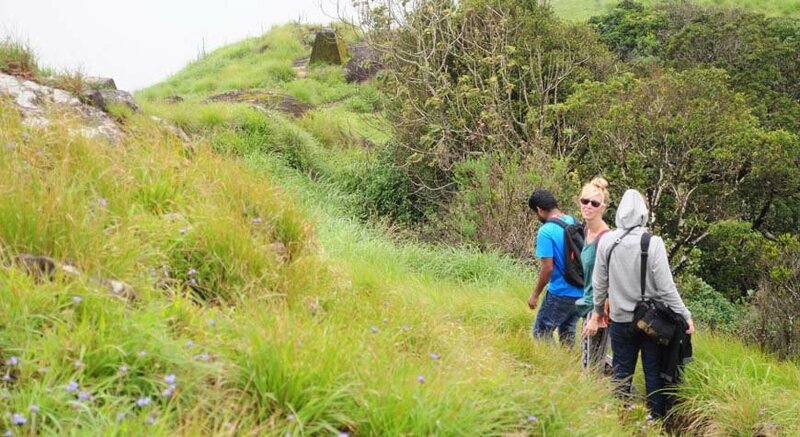 Trekking Option II – Best Shortest Trekking Option in Munnar. This is a shorter trek (about 4 kms) from Hydel Park and is popular among families with small kids as they can’t cover longer trek routes. The tea plantations and the estates are the high point of this trek and thus is a great chance to experience this region in its full bloom. The trek starts from Hydel Park and it covers mainly both the tea plantations and the small part of grass land. Total height of grass land at 1600 mts above the sea level and from where you can have view of Munnar city. The trek ends in front of Hotel Hill View. 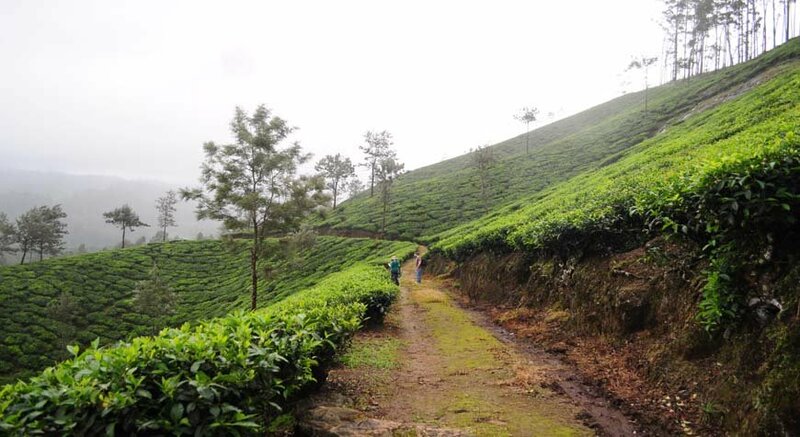 There is a total of 2hours of trek in Lakshmi estate tea plantations and this is the highlight of the trek as you can have a first-hand experience of the local tea pluckers. So, take a break from the hustle-bustle of daily life and come rejoice yourself in the adventurous and natural beauty of Lakshmi Estate Tea Plantation and Grassland.